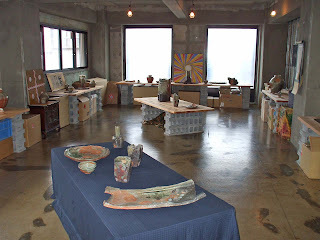 If you happen to find yourself in Osaka this week and next you would do well to stop by John Dix's large one-man exhibition at Daimaru, Shinsaibashi; the exhibition starts on May 30th and runs until June 5th. 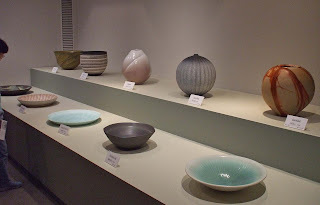 Dix creates unglazed high-fired stoneware as well as glazed works for the table and Tea room. As Peter Callas says, "He is a highly accomplished artist." 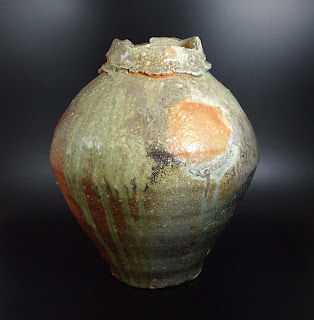 Speaking of Sir Peter, he'll be hosting Dix for a workshop in New Jersey this August, details here: http://petercallas.com/events/mail/log/johnDixcurrentEvent.html and John's homepage can be found here http://johndix.com/ Dig The Earth/Support Your Local Potter! "I handle the National Center for Khmer Ceramics Revival In Cambodia – Siem Reap.Ceramics savoir faire disappear from Cambodia, we work on its revival..Our Aim :-Vocational training.-Rural workshops development.-Revival of contemporary Khmer Ceramic Arts.-Production of Khmer Antiques replicas.-Preserving environment with application of green energy for firing.-Reach self-financing to ensure everlastingness of the project.-Fight against illicit trade of Khmer Antiques. The project is ongoing.Studio is created.We begin vocational training for disadvantaged peoples.Setup of models and techniques is nearly finished. In august 2007, we will install a ceramic workshop in Koh Ker, in partnership with NGO “Heritage Watch”.Aim of this rural workshop is the decreasing of poverty in Cambodian rural area. Promotion and distribution of our products.Infrastructures and educational material.Creation of a library on Ceramics (translation of books in Khmer).Material (Fuel burner) to open way for green energy use.Complementary material for earth treatment. Can you sustain and/or promote our project?Sustain can be article(s), web links, advertisement, …It will be great to have a helping hand! 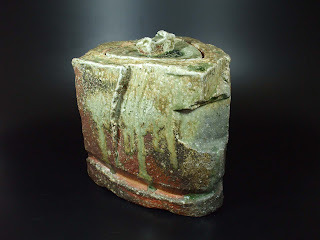 You can have an overview of our project on our website : http://www.khmerceramics.com/ Best regards. 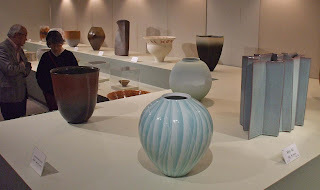 Many thanks to all who visited our Fujioka Shuhei Power of Iga Part ll Exhibition. 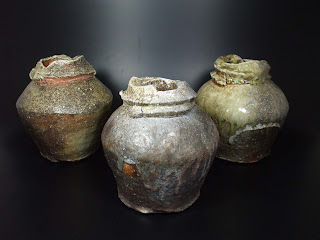 It will be online until May 25th, so there is still time to stop by at www.japanesepottery.com or here in Mishima. 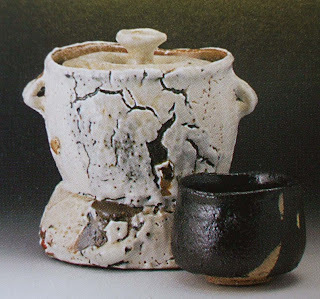 We'll be offering non-Fujioka pieces on the gallery from Monday May 14. Reference/Tribute. Please quote from, use as a whole, or smile and ignore. 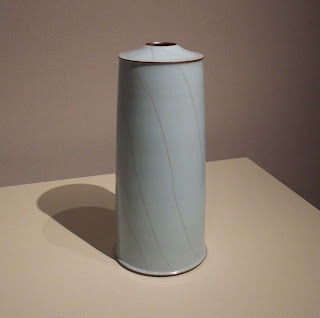 Modern Japanese ceramics is hugely under-appreciated in the West. 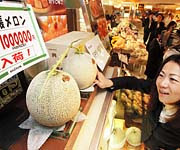 In part, this is because of the difficulties faced by the Western collector. 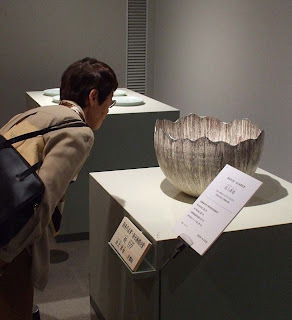 Unless he buys through outlets local to him he can't examine the objects directly, and how does he gain access to the better works ofthe best potters, which for the most part, go through Japanese dealers to the thousands of avid Japanese collectors? And if he does find sources on the Internet, how can he be sure that the ones on offer aren't the ones that have already been rejected by Japanese buyers? Then there are the language and cultural problems... In the field of Western painting, there are scores of dictionaries, biographies, illustrated critiques and catalogues, and all in English, and there are hundreds of galleries to visit, public and private. 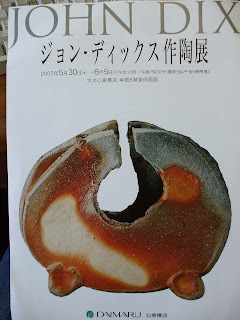 While there are Western galleries that display Japanese works - a few - there are very few books that will help the collector, a score maybe, and none that is comprehensive even within a limited area, or that provides enough photographs to impart a grasp of a particular potter's output or of aparticular kiln or tradition, though works on Hamada Shoji, the Shigaraki tradition and Tamba go some of the way. The extraordinary thing about Robert Yellin is how well he meets the collector's needs. 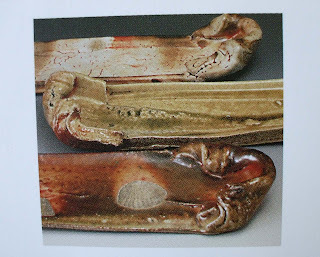 Through his archive and e-Yakimono website he provides invaluable catalogues of a huge number of potters, schools, styles and techniques, illustrated by copious colour photographs. As a resource bank it is far from comprehensive - how could it be with a subject that is so massive and so complex? But it is unique and it is a delight. 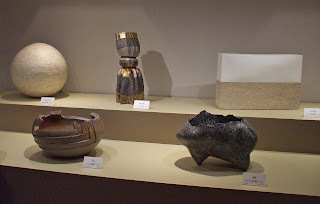 Then, in the special circumstances of his life in Japan, Robert has acquired such knowledge and authority that, as a dealer, he has become a kind of filter, an essential filter, for the Western collector particularly, but also for the Japanese enthusiast, for he sells to him, too. 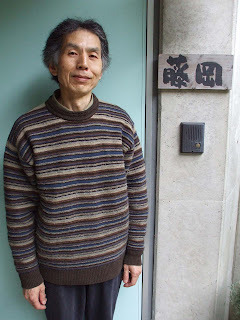 He knows many potters personally and can obtain pots pieces directly from the kiln,thereby giving collectors access to fresh work that doesn't go straight to Tokyo or Kyoto. 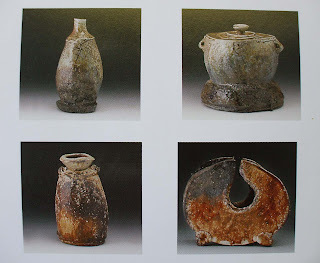 But pots come to him from many sources, and you know that Robert's descriptions will be accurate and detailed, that his prices will be fair (how many Westerners would know the market value of a work by a potter of whose name he had never heard?). Best of all is his enthusiasm (which is infectious): if Robert delights in a work he will tell you so, and why: you will learn from that, and you will also learn to trust him. T. Jones U.K.